Get a wide selection of hunting gear including clothing, footwear, cooler boxes, knives, flashlights, torches and binoculars from Zambezi Arms and Ammunition. This store is committed to providing its customers with innovative and high quality products that help them better enjoy their outdoor experience. Rashid Store has an in-house gunsmith for day to day maintenance, servicing and repairs of firearms. The gunsmith also helps first time users get acquainted to their new firearms and advises on all aspects of gun care with particular emphasis on gun safety. Additional services available include trigger jobs, sight install, optic installation and bore-sighting. Kanele Arms stocks a variety of shooting and outdoor accessories. 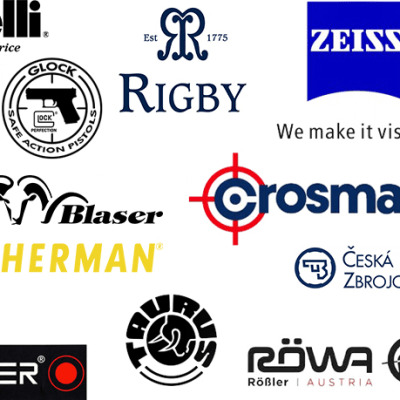 The following accessories are in stock including sports optics (rifle scopes, binoculars, spotting scopes), gun care products, gun vise's, shooting rests, gun bags, slings, holsters, scope mounts, torches, knives, multi-tools, outdoor clothing and more. 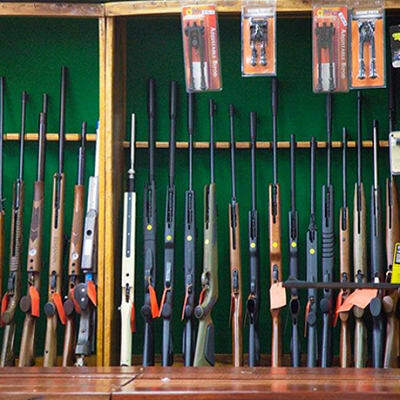 Sporting Guns sells rifles, shotguns , handguns, air-guns and a full range of ammunition and accessories. 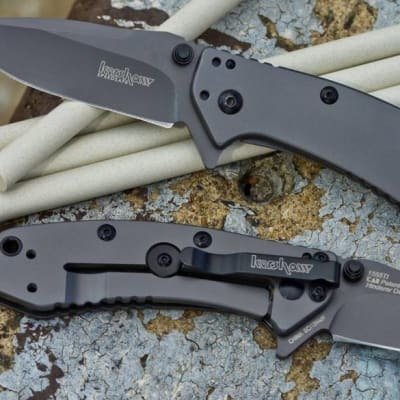 It has an in-house gunsmith operation for all repairs as well as full rebuilds, and dealerships with Thor, Anschutz, Sports ATCH UK, Hatsan Army Company, Ruger, Norica and Air Arms. African Wild Track is a major supplier of quality fishing equipment such as tackles, hooks, rods, lines and lures, depth finders, as well as other fishing supplies including fishing lures, spinners, hooks, nets, reels, trace wire, floaters, sinkers and fishing gloves. 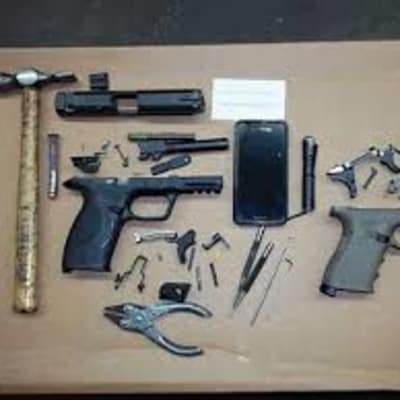 The store also offers paintball and airsoft guns, and gun accessories. Pro Angling is a fully stocked fishing and outdoors store, specialising in providing an excellent range of quality outdoor activity accessories such as fishing equipment, hunting equipment and general outdoor equipment. The store offers gift vouchers and lay-by facilities, and is happy to take special orders from customers. The Lusaka Golf Club's Pro Shop offers a wide selection of top quality branded clubs, balls and gloves, bags, shoes, clothing and other accessories. Believing that everyone deserves to be able to play and enjoy the game of golf, the store offers its range of golf equipment and accessories at affordable prices. All Sports shop has everything you need to be your most active self. Whether you're looking for fitness clothing golf clothing swimwear, tennis racquets or outdoor clothing for your next adventure, you'll find exactly what you need right here. Find clothing for a range of activities such as football, rugby, swimming, cricket and much more.